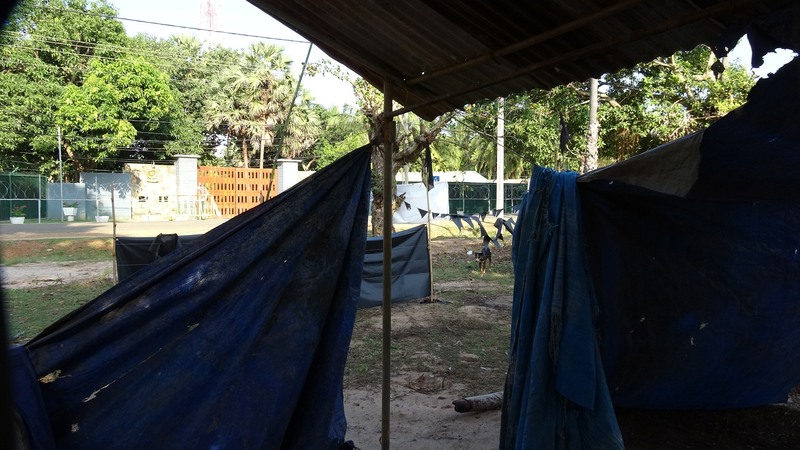 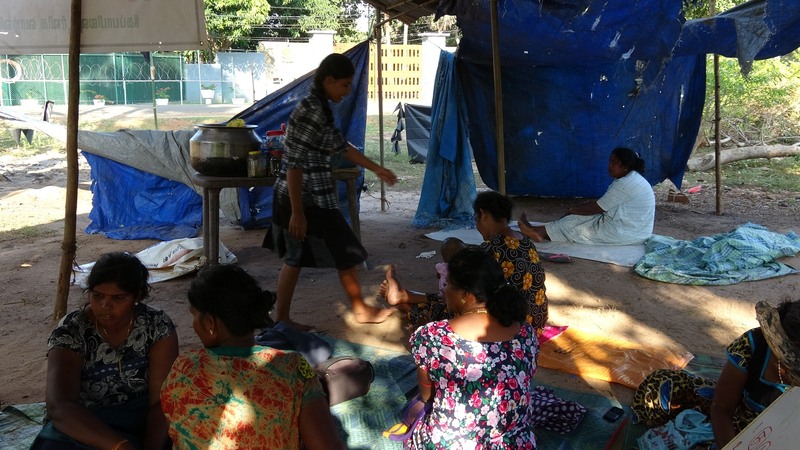 Families in Keppapulavu, demonstrating outside a military camp against the occupation of their lands, were forced to cover their make-shift shacks with sheets due to ongoing military harassment. 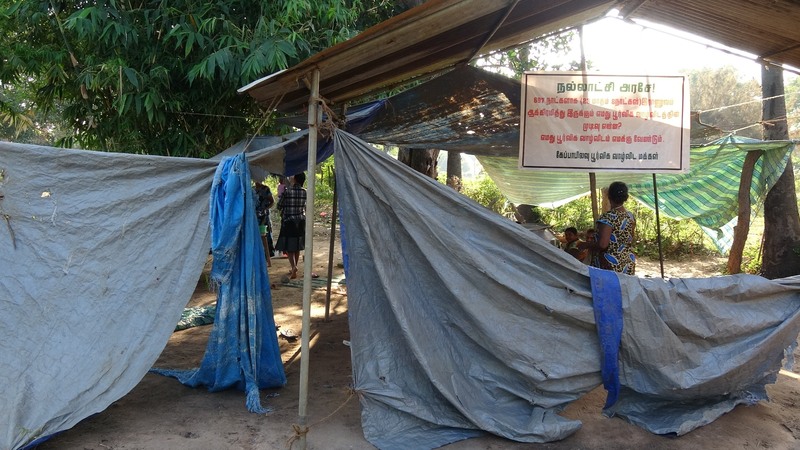 The protesters, many of whom are woman, reported being continously photographed and watched by military intelligence, expressing concern and intimidation at the military's continous gaze. 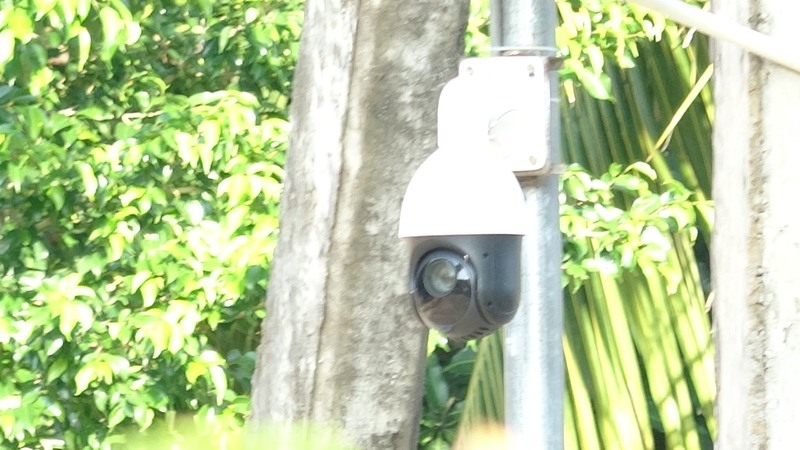 Officers have installed a 360 degree rotational camera at the front gates of the base which records the protest area.